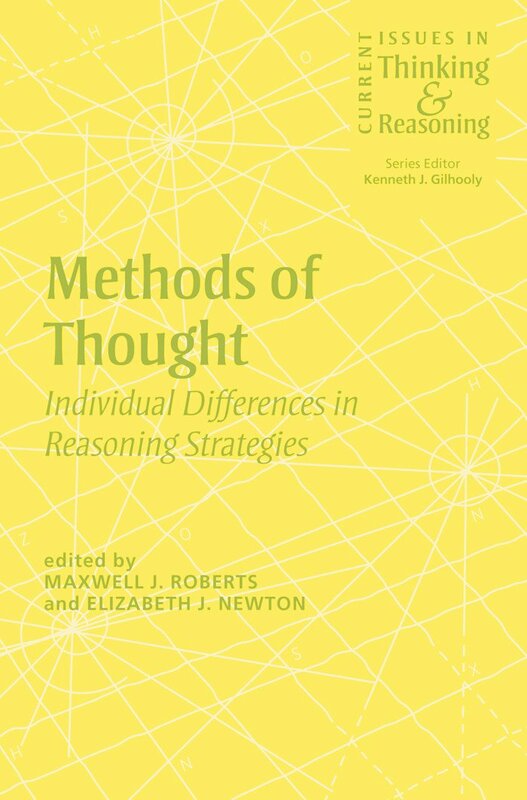 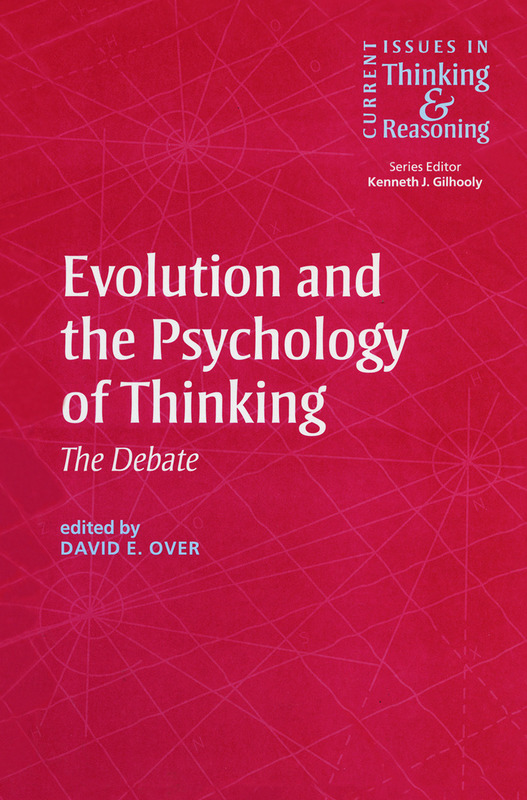 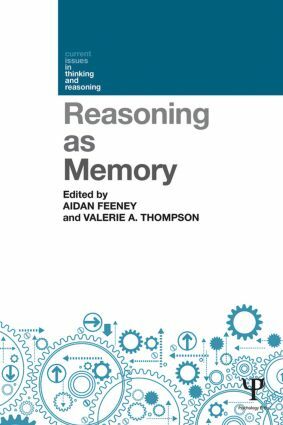 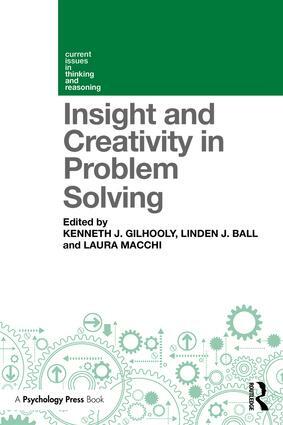 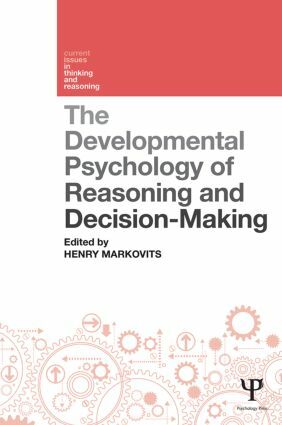 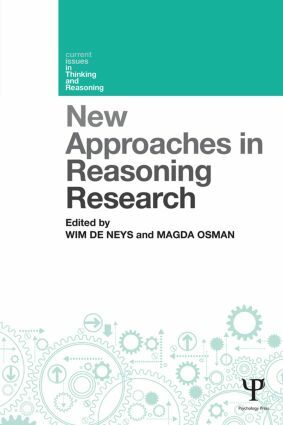 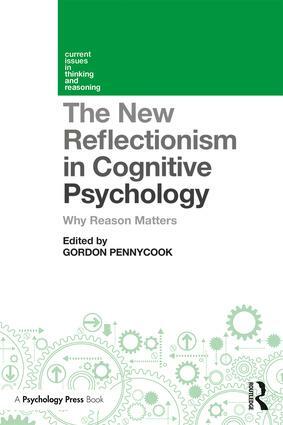 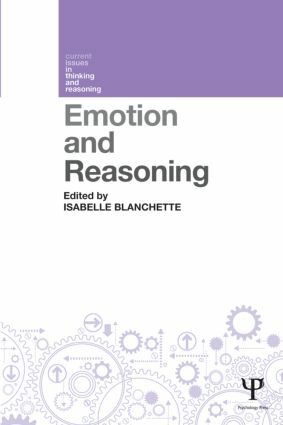 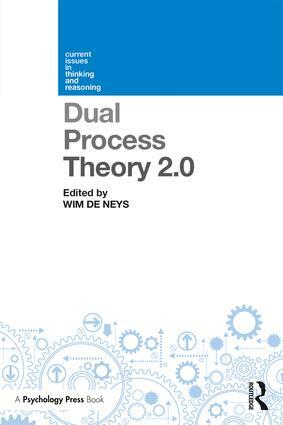 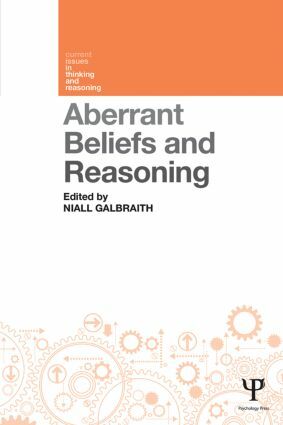 Current Issues in Thinking and Reasoning is a series of edited books which will reflect the state of the art in areas of current and emerging interest in the psychological study of thinking processes. 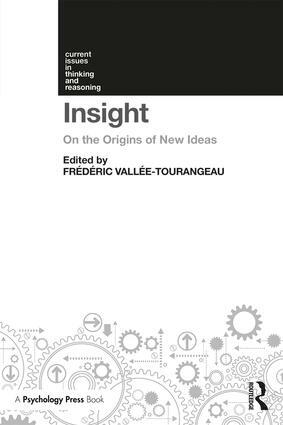 Each volume will be tightly focussed on a particular topic and will consist of from seven to ten chapters contributed by international experts. 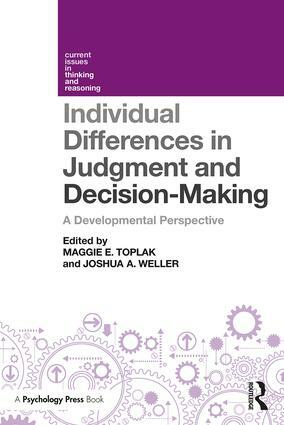 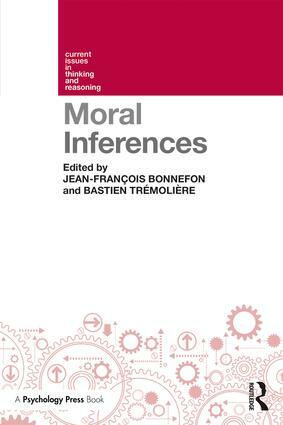 The editors of individual volumes will be leading figures in their areas and will provide an introductory overview. 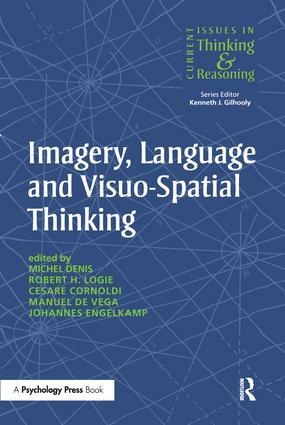 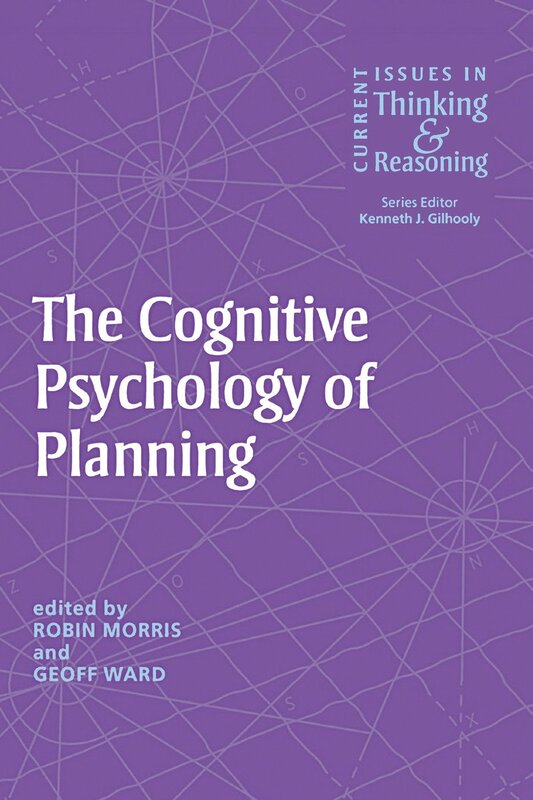 Example topics include thinking and working memory, visual imagery in problem solving, evolutionary approaches to thinking, cognitive processes in planning, creative thinking, decision making processes, pathologies of thinking, individual differences, neuropsychological approaches and applications of thinking research.